Therefore, we are ambassadors for Christ, certain that God is appealing through us. 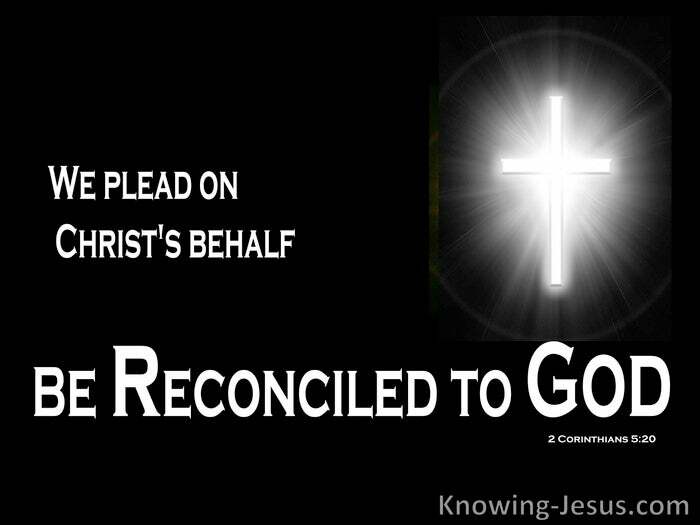 We plead on Christ’s behalf, “Be reconciled to God”. Reconciliation of sinners to God is a theme that traverses the pages of the Bible. Reconciliation is a reuniting of sinful man back into a tender relationship with God. It was conceived in heaven; applied in Eden – the prophets’ cry and God’s desire. 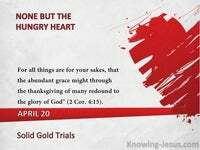 Reconciliation is a burden that weighed heavily on the heart of Paul the apostle. Reconciliation is a responsibility that has been entrusted to the Body of Christ. We are to be God’s voice of warning to a lost world that is dead in their sins. We are to be ambassadors of the Lord, entrusted with a ministry of reconciliation. The Lord has sent us forth to speak of the consequences of separation from God. We are empowered to warn but we have no authorisation to enforce or mediate. The responsibility of reconciliation between God and man is through Christ alone. Our duty is to blow the warning trumpet – but leave the rest in God’s own hand. 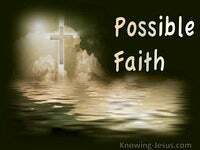 As ministers of the King of kings we represent Him in the courts of the world. 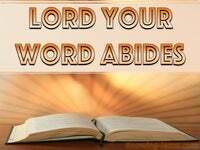 As advocates of our God we are to proclaim His desires to those to whom we are sent. The Creator of the universe is using you and me as His ministers of reconciliation. During His earthly sojourn Jesus Himself was the heavenly messenger sent from God.. declaring God’s will to a lost and dying race – obediently becoming the means of reconciliation between man and God. Christ became one Mediator between man and God by His perfect life-sacrifice.. and the Church, which is His body is entrusted with this holy office. The Church are to be His witnesses proclaiming this sacred message. God made peace with us by grace, thru faith in the one perfect sacrifice for sin, and we are entrusted with a holy office – entreating the world to receive salvation. God loved the world so much that He gave His Son to die a cruel, ignominious death. Do we truly comprehend the eternal significance behind these oft-repeated words? Do we grasp the enormity of His yearning for man in this unparalleled act of love? Do we understand the shocking consequences of rejecting His eternal gift of grace? The Lord Himself pleads with sinners to accept His free gift of salvation. He is like a judge imploring a condemned criminal to accept a free pardon – He is like a father aching for the prodigal to cry, I have sinned against you. His entreaties are to the lost sinner and the errant saint alike – all need His continuous flow of love and forgiveness. The former to recognise they are a sinner and need a Saviour. 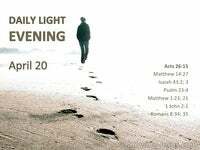 The latter to confess their sins and return back into fellowship with God. The former to turn from their sins and to have peace with God. The latter to return from their transgressions back into fellowship with Him. Christ Who knew no sin was made SIN so that sin in its entirety was dealt with. He did not become a sinner – He became SIN, so that we could be clothed in His righteousness. He was made a Sin-offering; a sacrifice for the sins the world committed – so that sinners who believe in Him would not perish but be reconciled to God. 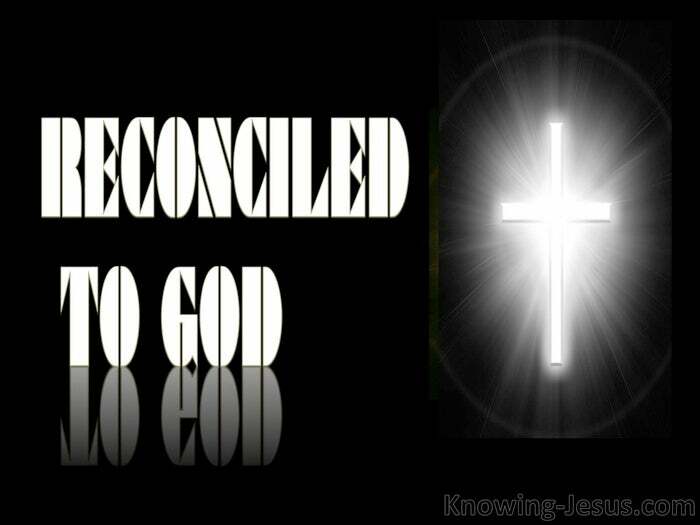 Reconciliation is a reuniting of sinful man back into tender relationship with God. It was conceived in heaven; applied in Eden; the prophets’ cry and God’s desire, and we have been made ambassadors for Christ with a ministry of reconciliation.